A Los Angeles County firefighter helps put out a hotspot in a neighborhood razed by the Woolsey fire. Editor’s note: This is a developing story about California’s Camp Fire. We will update it as more information becomes available. 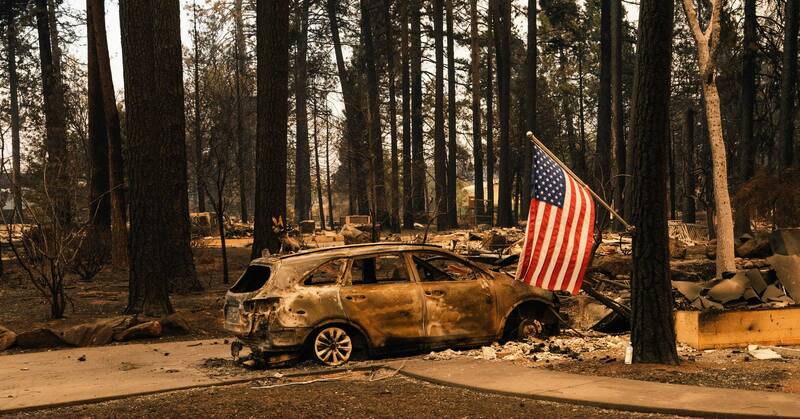 On November 8, an almost unimaginable firestorm broke out in Northern California. 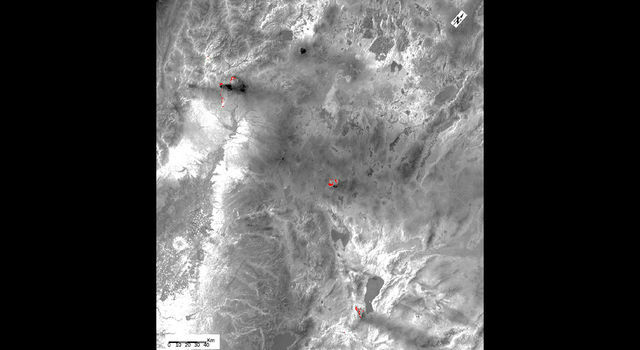 Fed by dry vegetation, and fanned by northeasterly winds pouring off the Sierra Nevada Mountains, it rapidly descended on the community of Paradise, home to nearly 30,000 people. Virtually nothing is left of Paradise—the current tally is 10,300 structures destroyed. 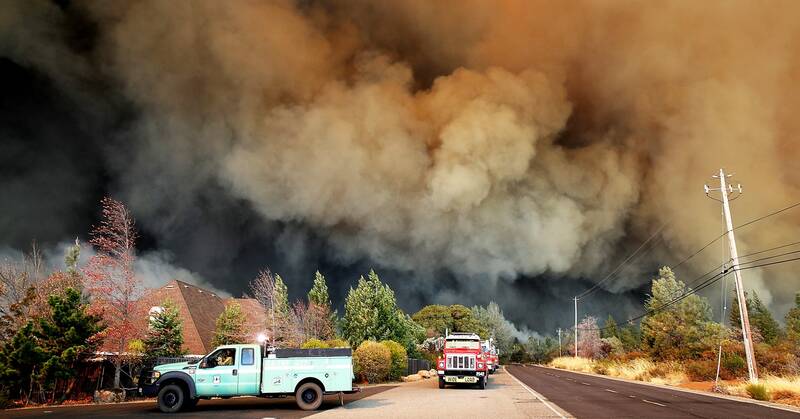 That makes the Camp Fire by far the most destructive wildfire in California history. It is also by far the state’s deadliest, with a death toll of 56 and at least 100 still missing. Something’s gone wrong in California. Fires aren’t supposed to destroy entire cities—at least, not since San Francisco burned in 1906. Fire codes, better fireproof materials, fire engines, and water-spewing aircraft have made it easier to put out flames. 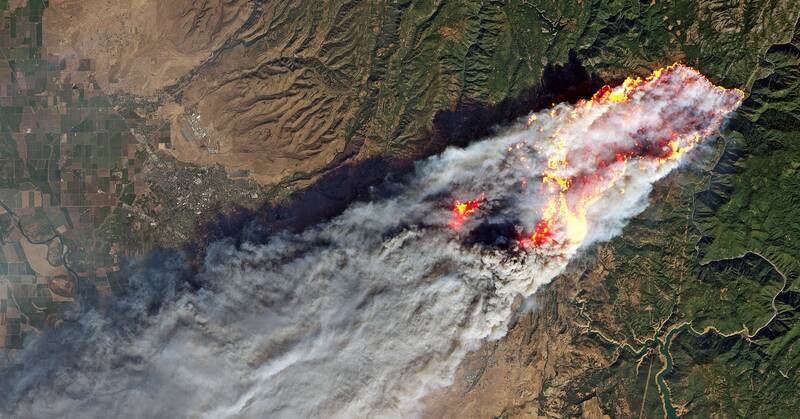 Yet in the last year, California has seen seven of its 20 most destructive wildfires ever. 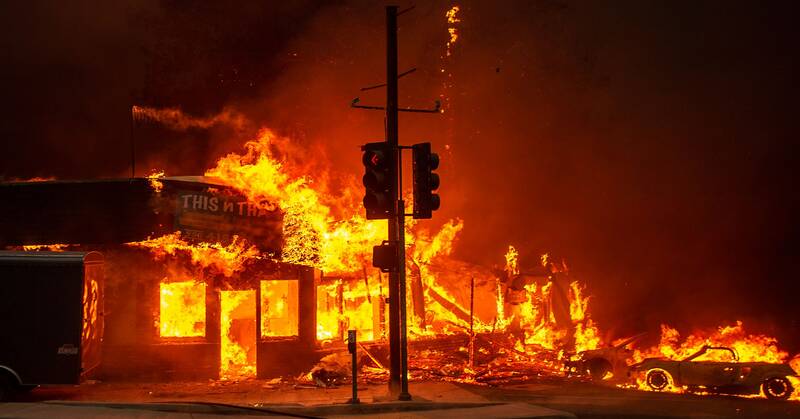 The Camp Fire comes just a year after the second most destructive blaze, the Tubbs Fire, struck the city of Santa Rosa to the south of Paradise, leveling 5,500 structures and killing 22. You can find much of the “how” in the collision of two long-term trends, climate change and explosive population growth. The fires aren’t going away, but likely neither are the people. So how do you keep 40 million people from suffering the same fate as the residents of Paradise? And how do you protect $2.6 trillion in property ? Camp Bloomfield, a campground for the blind near Malibu, California, was totally destroyed by the Woolsey fire. 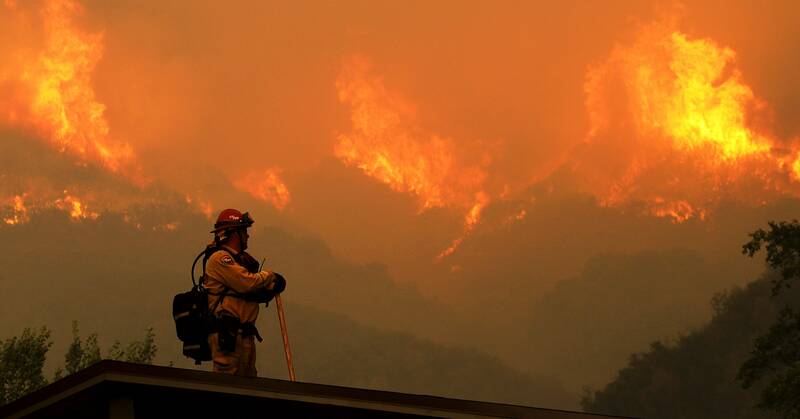 Climate change didn’t invent California wildfires, but the data says it’s making them worse. This is largely a problem of timing. Normally by this time of the year, the state has at least a little bit of rain on the books, which helps rehydrate parched vegetation. With climate change, though, California is seeing a severe drying trend in the autumn, as you can see in the graphic below. The fast, hot winds that blow in from the east this time of year are further desiccating the vegetation, providing ample fuel for what became the Camp Fire, as well as the Woolsey Fire in Southern California. These conflagrations are spewing embers that travel miles ahead, creating a multitude of new fires, which firefighters simply can’t handle. Controlling fire, then, means changing its character—by tweaking our cities. Fire codes emerged as a reaction to the need to control urban development. Plain wooden shingle roofs are a no-no, for instance. Properties are subject to rules about creating defensible spaces—for example, clearing out dead plants and grass . In 2005, a new California law bumped the required clearance from 30 to 100 feet. 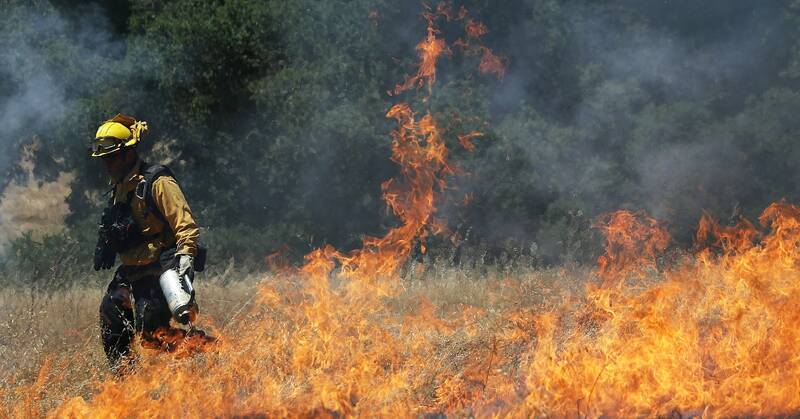 One solution is prescribed burning, a measure that California hasn't quite embraced. So far this year the state has done around 55,000 acres of prescribed burning. The southeastern United States churned through 5.5 million acres last year—100 times more. And the southeast as a region is only about five times bigger than California. California’s densely packed wilderness has another thing going against it: power lines. Indeed, the prime suspect of the Camp Fire is the local utility, PG&E, which reported an electrical incident at the conflagration’s origin just before crews spotted the blaze. The utility may be to blame for last year’s Tubbs Fire as well. The question then becomes: Why on Earth are we not burying power lines? The reason is lots of metamorphic rock: very dense stuff that forms in high pressure and high heat conditions. It’s not easy to drill through. “It becomes prohibitively expensive to bury lines and still be able to provide access to those lines,” Kolden says. Utilities can bury them where there’s dirt, sure, but it’s still going to be very expensive. Archaeologists with the Human Identification Laboratory sort through rubble in search of victims of the Camp Fire in Paradise, California. Yes, California needs to get better about fuel management. But at its core, wildfires are a people problem. Traditionally, fires in the state have raged either in the wilderness, or in cities. Which is why we have wildland firefighters, who are lightly outfitted, and urban firefighters, who wear much heavier protections to enter burning buildings. They’re also trained in radically different ways. “Structural city firefighters are really focused on saving people, and they understand a lot of the chemistry and physics of burning buildings,” says Kolden. 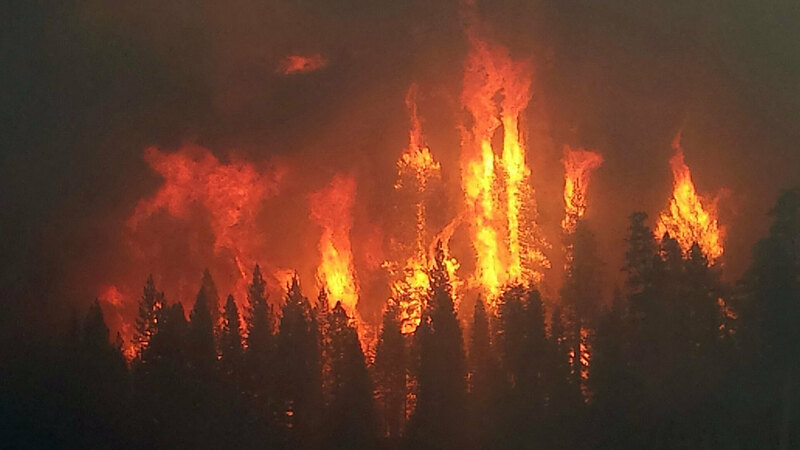 Wildland firefighters, on the other hand, know how fire behaves in forests. 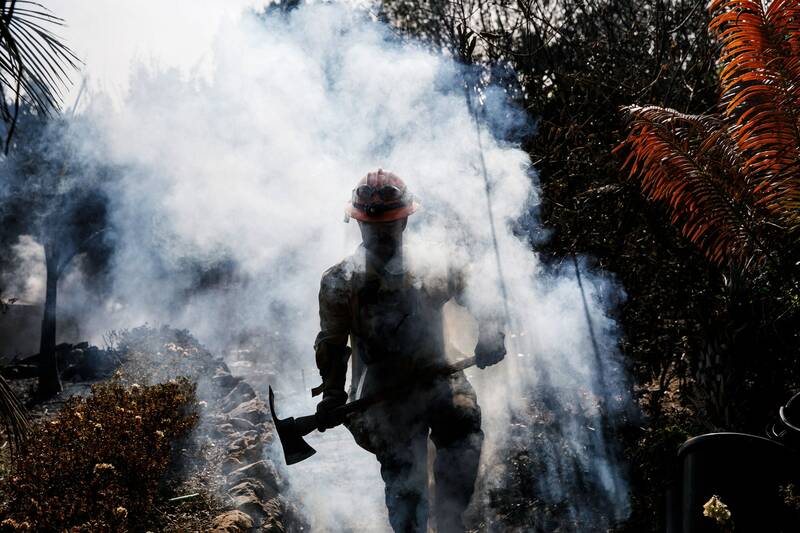 But now that wildfires are moving into California cities, both groups are being marshaled to fight fires where they’re not accustomed to fight. The question now is whether to train firefighters to handle both scenarios, or better assign resources to make sure each group fights where they're most comfortable. Kolden believes that the latter is the safer option. Then there’s the matter of training everyone else living in California—building with better materials, clearing out defensible spaces. Take it from the city of Montecito in Southern California, a model for how to bolster a community against wildfire. 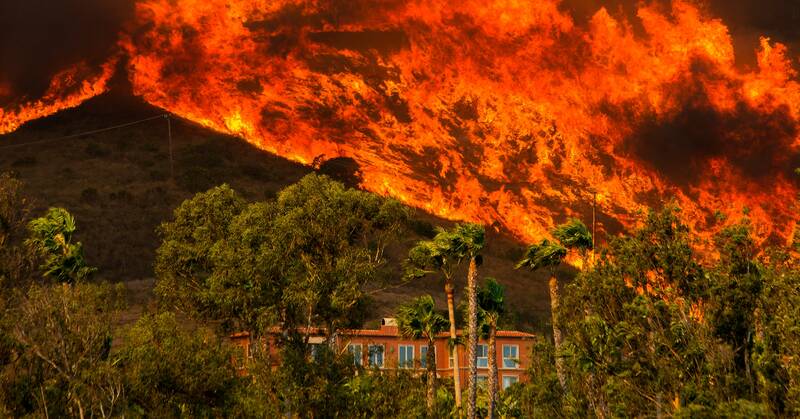 A few years back, Kolden helped put together a worst-case scenario model that projected a fire driven by 60-mile-per-hour winds could destroy 400 to 500 homes in Montecito, a super-wealthy community on the Southern California coast. Last year, that conflagration came in the form of the Thomas Fire. But Montecito had been readying itself for decades. “They really focused on defensible space around homes, particularly the homes that were closest up against the wildland areas,” says Kolden. “They focused a lot on doing brush removal along their road system.” And they made a mountain of information available to firefighters who might come from out of town to help battle a blaze. Basically: This is how we’ve prepared. When the Thomas Fire hit, they lost seven homes, not 500. They couldn’t even rely on aircraft to drop water. “To me it was a model,” says Kolden. “This community has figured out what works for them. And the homeowners are 100 percent bought into it, and they're all working together to make the community resilient to fire.” To be clear, what works for a coastal town like Montecito might not work for a forest town like Paradise—each community is unique, and will need its own unique solution. 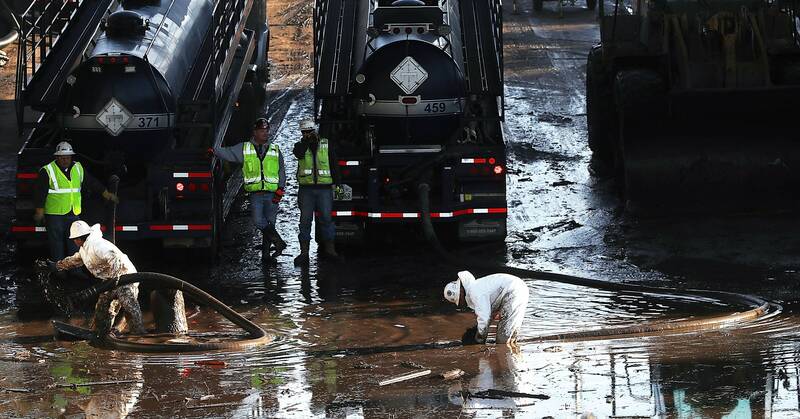 Sadly, a month after it broke out, the fire Thomas Fire took its true toll on Montecito : Heavy rains triggered mudslides on burned-out land, killing 21 people in the area. Still, Montecito had an excellent fire evacuation plan in place, in stark contrast to what just happened in Paradise. 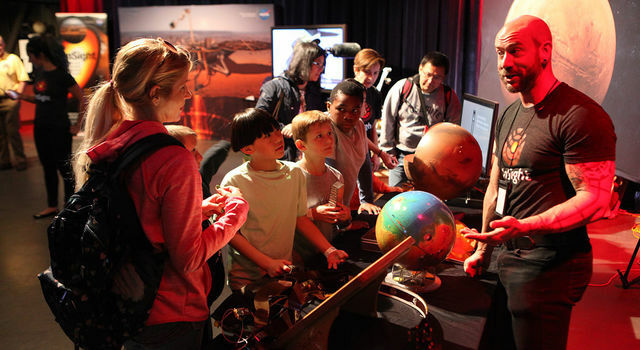 The Mercury News reports that the evacuation was absolute chaos. Many residents are saying they received no warning at all from authorities, and only made it out because they either spotted the flames or a neighbor came for them. Fleeing at the last minute, residents crammed the few escape routes. Some abandoned their cars to escape on foot. Not everyone could. Paradise is a retirement community—the elderly need time and sometimes special arrangements to clear out of their homes, let alone out of town. “It's what I feared,” says Thomas Cova, who studies wildfire evacuations at the University of Utah. “It looks like we're repeating history again from the Tubbs Fire last year.” During that disaster, authorities opted not to send an alert, fearing they’d cause alarm and hamper emergency efforts . The fire claimed 22 lives. McLean, of Cal Fire, says that his organization immediately notified the Butte County Sheriff’s Department when they spotted the blaze. The sheriff is then in charge of sending out an alert. But something—what, exactly, isn’t yet clear—went awry. “We have a warning failure of really epic proportions,” says Cova. 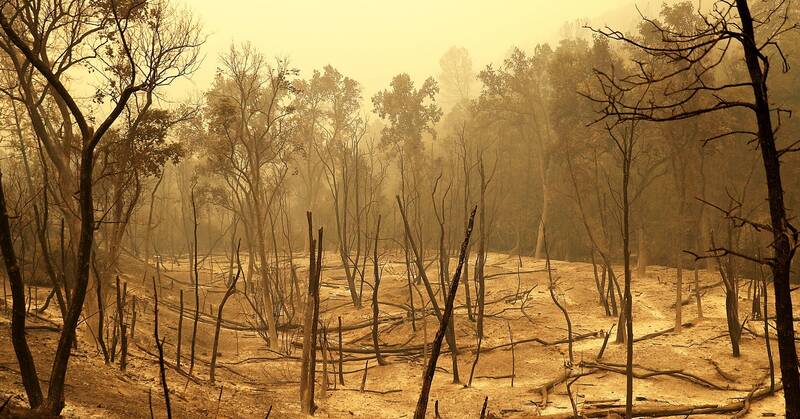 Fueled by climate change and fierce winds and desiccated vegetation, fires will keep licking at cities like Paradise. The future of cities will depend on how serious they get about fuel management and building codes and in case that fails, evacuation procedures. To that end, in September, California Governor Jerry Brown signed legislation that bolsters wildfire prevention efforts. California will have to spend billions upon billions to fix this problem, but that’s a tiny investment compared to what it stands to lose.